Common lacrosse injuries involve the knee, calf, achilles, shin or ankle due to the large amount of running involved in the game. Overuse injuries, sprains and strains are all too common due to running on the grass which is often uneven. Quick movements, change of direction, and sprinting tied in with contact often lead to ligament injuries in the knee or ankle. Injury in the arms or body or even head can occur due to impact or contact. 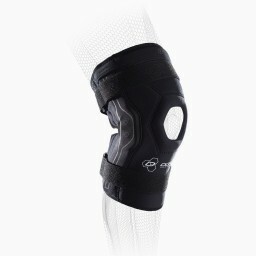 Wearing a knee brace for your lacrosse games can help prevent your knee from getting twisted the wrong way without slowing you down. DonJoy Performance’s line of compression sleeves for the calf and shin can keep your leg warm and compressed to lower your risk of strains. 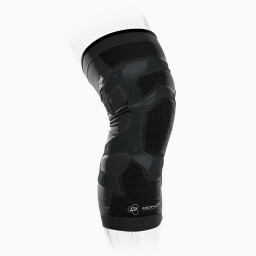 Our braces are ideal for lacrosse players looking to stay quick, prevent injury or stay on the field as you recover.